Synopsis Showing events from the point of view of two minor characters from Hamlet, men who have no control over their destiny, this modern dark comedy examines fate and asks if we can ever really know what's going on? Are answers as important as the questions? 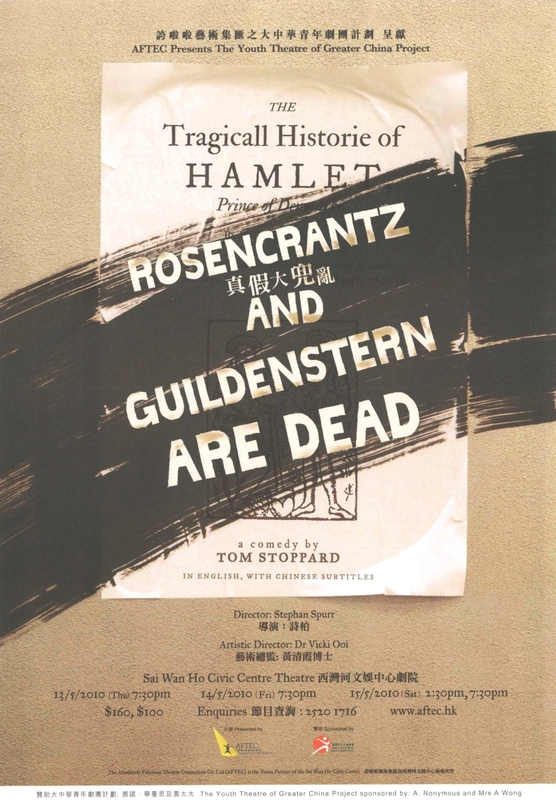 Will Rosencrantz and Guildenstern manage to discover the source of Hamlet's madness?